Imagine a living room flush with natural light. Or waking up in the morning to soft sunlight streaming through your billowing curtains. Your backyard is full of gorgeous flora and fauna worth observing every day. In your hectic life, you’re typically too busy to enjoy it, and you’ve only got a few moments in a day to take it all in. With windows, the dream of a beautiful space can be realized. You can enhance your home’s exterior and interior while adding value to its overall price, just with the installment of stunning new windows. Celebrating our 36th Anniversary Home Expo will make 2016 the year that you take your home to the next level!! 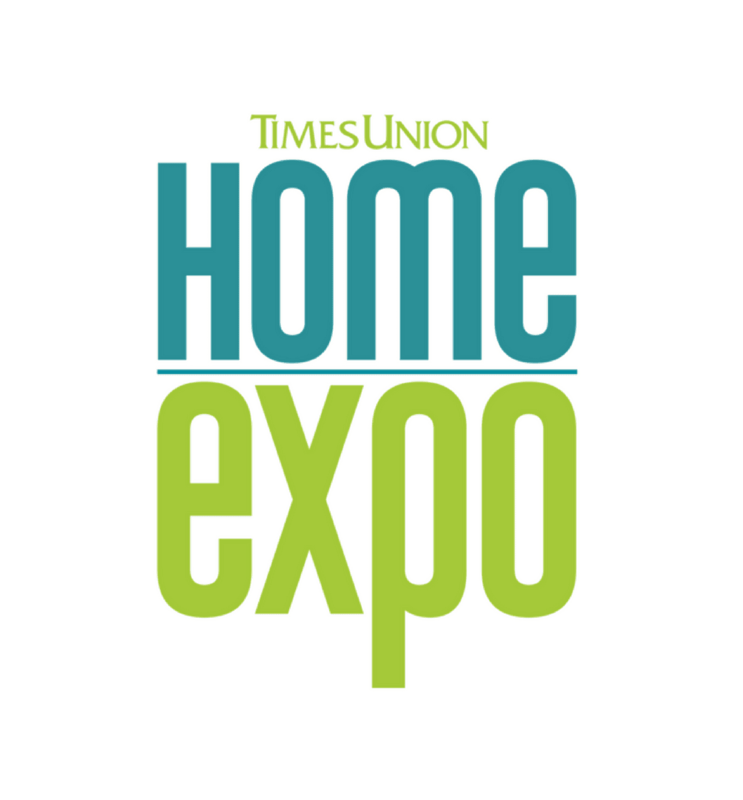 Start the process by attending the building industry’s biggest and best event…The Times Union Home Expo in Albany New York at the Times Union Center, February 19-21st! With more than 400 builders and suppliers exhibiting, The TU Home Expo is where new products are launched, the hottest trends are identified and top building professionals and home owners make connections.